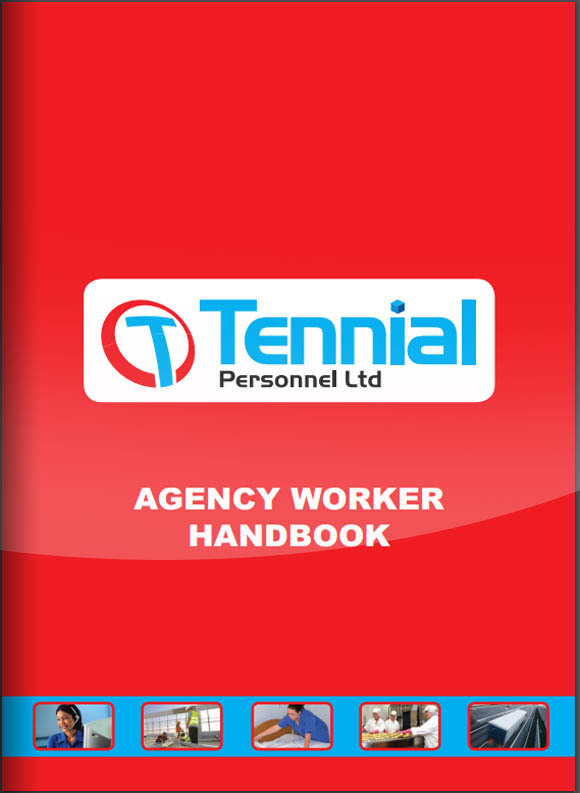 Tennial Personnel has recently celebrated their first anniversary, having opened their doors to the recruitment industry in January 2015. Based in Ipswich, Suffolk, Tennial Personnel has seen their business go from strength to strength growing their database with a portfolio of companies and skilled staff to full fill their temporary placements. Tennial Personnel have over 30 years joint recruitment experience placing candidates within the Industrial, Agricultural, Commercial, and Hospitality and Driving industry.